Concordia has a long standing commitment to fiscal responsibility, accountability and transparency. We have a deeply ingrained culture of resourcefulness and efficiency that promotes quick action and getting more done with less. 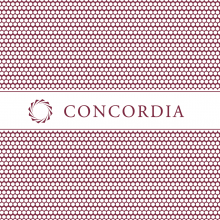 Concordia leverages every dollar donated many times over.